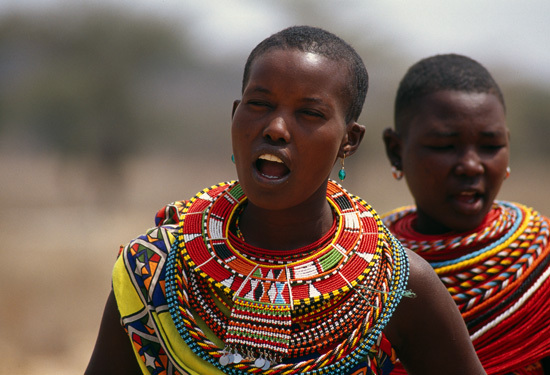 Africa is a continent of great beauty and diversity. Africa has around 3000 different tribes with each their distinct language, it has some of the most amazing and picturesque landscapes in the world and of course on the African continent you will find some of the most amazing wildlife on the planet. And contrary to many other places, in Africa it is actually possible to get much closer to the wildlife in order to position yourself to get amazing shots of the animals! 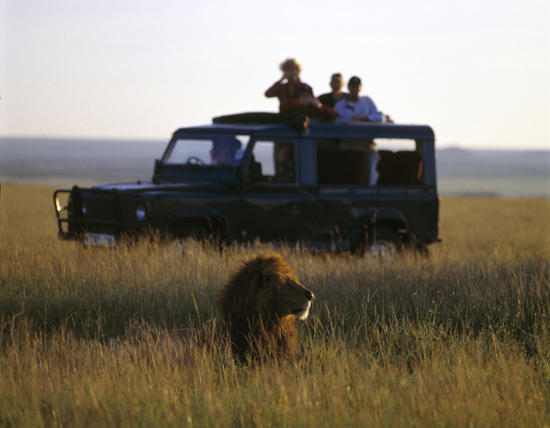 Seventy percent of all visitors to Kenya go on a safari – and for very good reasons: The variety and abundance of wildlife of the African savannah is world famous and the Great Migration of the wildebeest from Serengeti to Masai Mara is definately a ”must see” and a once-in a-lifetime experience as it is the longest and largest over land migration in the world. Going on a safari in Africa will no doubt give you the best opportunities to take captivating and memorable pictures, so why not get the most out of it by learning how to optimize your photographic skills from a highly trained professional photographer? Whether you are interested in photographing the landscapes, the wildlife or the people in Africa, Africa-Expert can give you invaluable tips on how to excel in your quest, allowing you to bring home amazing photos from some of the most beautiful and fascinating places in the world. 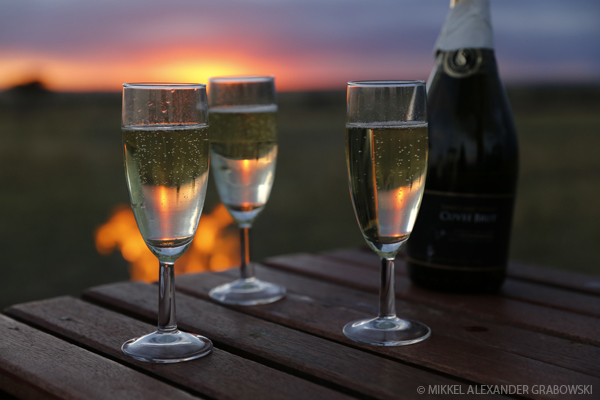 You could visit the colourful tribesmen herding their beloved goats and camels in the strikingly beautiful, but very hot desert surrounding Lake Turkana and end the day overlooking the Jade Sea from your veranda with a sundowner. 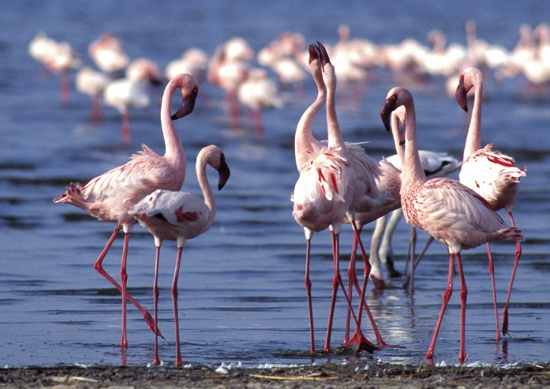 Actually the Great Rift Valley lakes are an ornithologist’s paradise – most of the lakes blessed with more than 400 species of exotic birds and flocks with tens of thousands pink Flamingos. In 2007 the Great Migration of the gnus in Serengeti-Masai Mara was voted to be among the Seven Natural Wonders of the World so obviously world class wildlife viewing in Masai Mara is enough reason alone to visit Kenya but when you add to this a wide range of other exellent national parks such as Samburu, Amboseli, Tsavo, Lake Nakuru, Meru in Kenya, Serengeti, Ngorongoro, Lake Manyara, Selous and many more in Tanzania and Queen Elizabeth N.P., Murchison Falls N.P. as well as the famous Bwindi Impenetrable Forest inhabited by the fabled mountain gorillas, East Africa is simply hard to beat as being one of the most fascinating and rewarding tourist destinations in the world! In both kenya, Tanzania and Uganda you also have direct access to the largest lake in Africa – Lake Victoria, on which you can sail and do some world class sports fishing. You could do a walking safari and feel the exitement when standing on the ground with African giants such as elephants, giraffes, rhinos, buffaloes and lions – or you could just kick back and take in the atmosphere and sounds when the Masai warriors perform their traditional dances under the African night sky and its billions of stars. 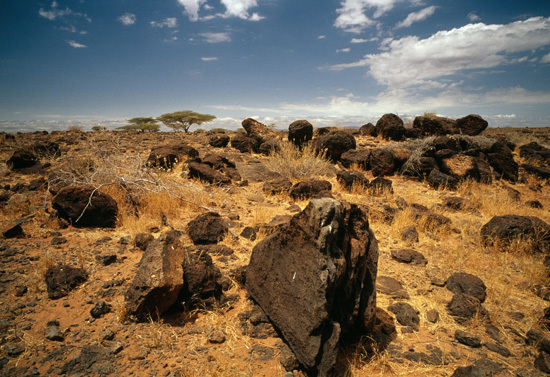 Of course you’ve got a plethora of other options to make your vacation in Africa the best and most rewarding holiday ever! The ecosystems in Africa are truly unique and most often quite undisturbed and the sheer numbers of the wildlife simply staggering. Contrary to being in the jungle, the African Savannah allows more or less free access to view the animals as there is little foilage for them to hide behind and so anyone with just a fairly decent camera can get some exellent shots of wildlife in East Africa. 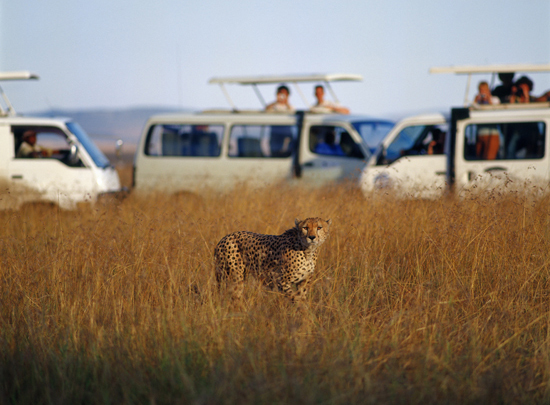 And of course, the sheer exitement of going on a game drive to see some of the most amazing wildlife on earth in their natural environment is a real adventure every time! To be reassured that such ancient and varied ecosystems are still fully intact even in the 21.st century is one of the great pleasures and big rewards of being on a safari in Africa. 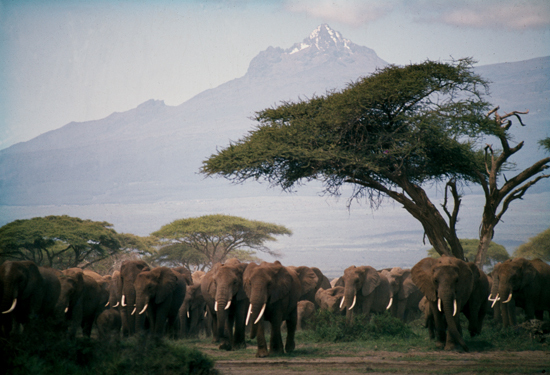 The possibilities for photography and true adventure are almost endless in Africa. That, combined with the africans’ renown friendliness, hospitality and service-mindedness, makes Africa the ideal destination for a holiday of a lifetime. Welcome to www.africa-expert.com!